Welcome to the new Shropshire Bowling League website, which we hope you will find informative as we enter the 90th season of the League’s existence. 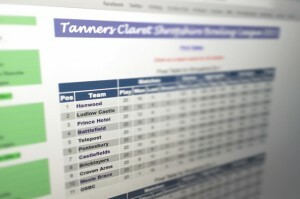 The League runs from April through to the end of September and has been generously sponsored by Tanners Wines for 25 years. Tuesday evenings sees 50 teams competing in the four Shrewsbury Divisions, whilst a further 43 teams play on a Friday evening in the three Shropshire Divisions. 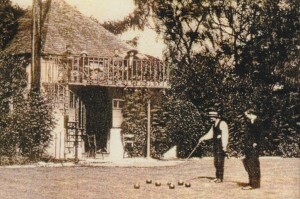 The League also organises Team and Individual Cup competitions, as well as competing in the Shropshire Crown Green Bowling Associations Inter League competition. The 2016 season sees Ifton return to the Shropshire Bowling League, following the decision of last season’s Church team to move venue, plus Bricklayers and Pontesbury have both entered an additional team on a Friday. For more information on the history of the Shropshire Bowling League, the bowling results system or our official Facebook group, please use the links below.